In skillet, cook sausage. When it begins to brown, add the diced eggplant and garlic. Continue to cook until the sausage is no longer pink and the eggplant is tender. Remove from heat. Combine with tomatoes, mozzarella and seasoning. Pour mixture into a casserole dish. 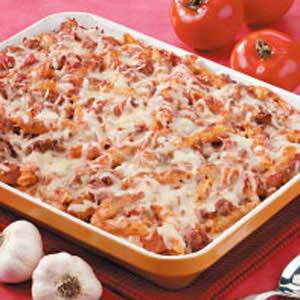 Top with Parmesan cheese and bake for 20 to 30 minutes, or until bubbly. There you have your recipe for the week….eggplant in abundance in the market….and who said you couln’t make baigani casserole?? #TryIt! !